The line that should separate a footnote and main text body is placed in the left column. 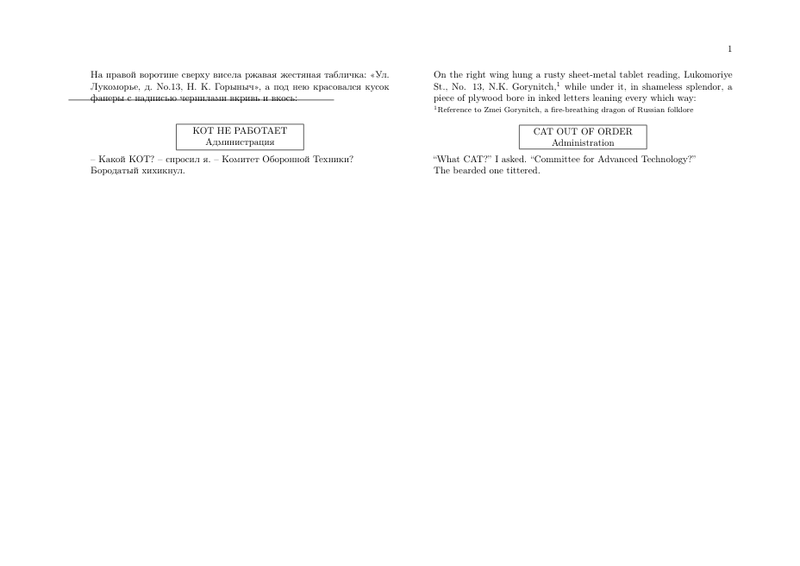 I and very new in LaTeX (basically, this is my first try there) and I only use Overleaf. I know, there are some issues with reledpar package there because it's not the newest version there but I only can use Overleaf for now. Browse other questions tagged footnotes minipage reledpar parallel-texts or ask your own question.